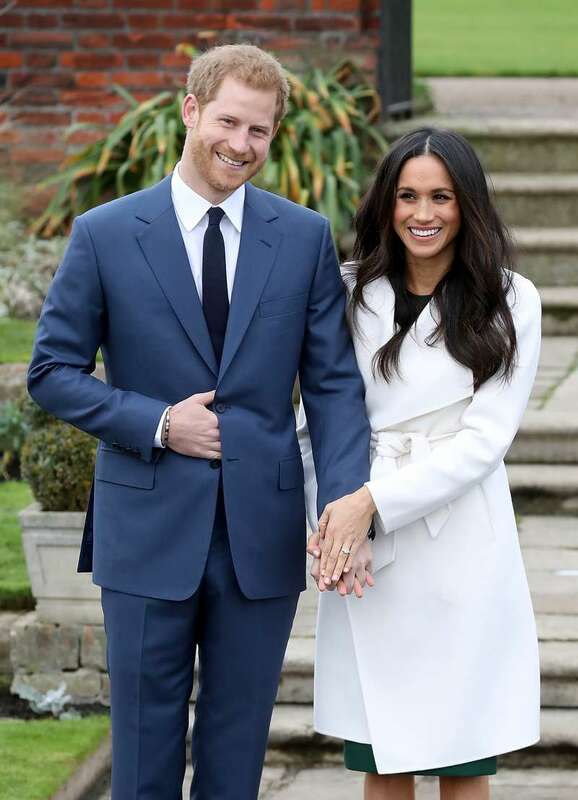 Prince Harry and Meghan Markle announced their engagement! They have been dating since April 2016, and now reached a decision to get married. 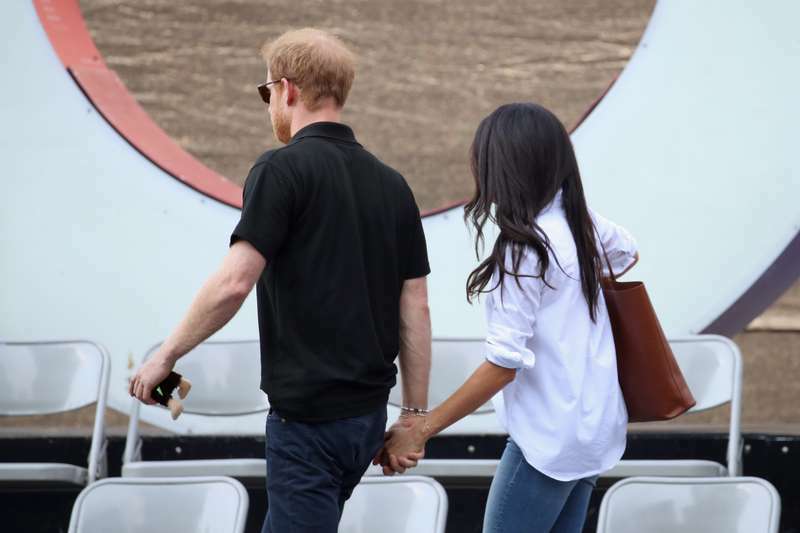 They appeared on public as a couple for the first time in September 2017, at Invictus Games in Toronto, walking away after the game hand in hand. Now the royal family and the fans of royal family are awaiting for the happy event to happen in Spring 2018! The engaged couple appeared together near the Kensington Palace for taking few shots. 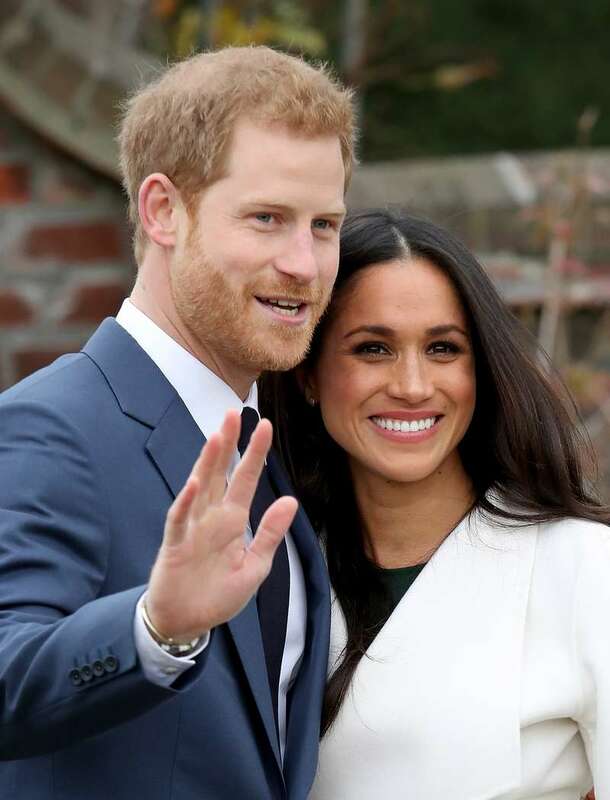 The photographers took pictures of miss Meghan’s engagement ring which has three stones — one from Botswana and two diamonds from Diana's personal collection, according to the ITV's royal correspondent Chris Ship. Both looking happy and excited, they will give an interview to the BBC in Kensington Palace at 6 pm UK time. 36-years old Meghan Markle is an humanitarian, and an American actress born in California, she is most known for her role in hit show Suits, and for her criticism of Donald Trump policy. That is why The American president may not be invited to the ceremony. It is known now that the couple’s residence will be the Nottingham Cottage.